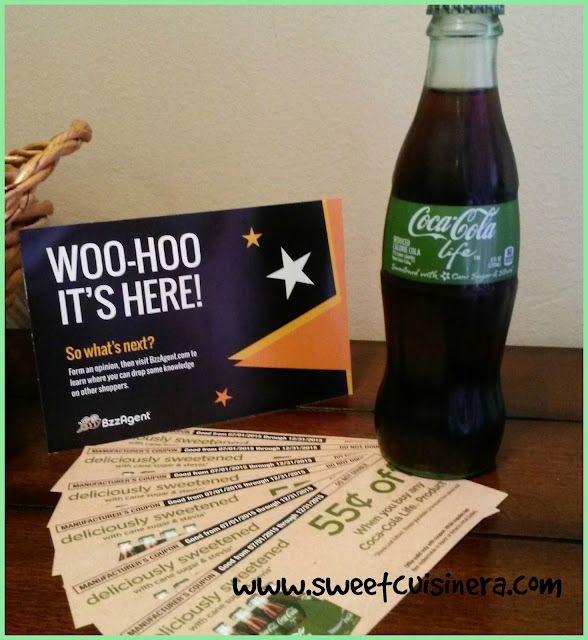 Coca-Cola Life has the deliciously sweet taste to match. Made with the genuinely sweet combination of cane sugar and stevia leaf extract, Coca-Cola Life is perfect for your tireless quest to make every moment of your day just a little bit more memorable. As a big fan of Coca-Cola products, this testing opportunity on their newest product is simply the BEST! I have to say that Coca-Cola life is pretty good! It has all the great quality that Coke products have AND its made with a blend of cane sugar and stevia leaf extract, its deliciously sweet cola that's perfect for life's sweet moments. So perfect! 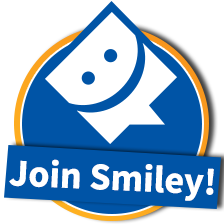 that I couldn't help myself, but to share that experience here on my blog and to my friends and family. I LOVE it! I really do- It's sweet, good, and perfect drink for everyone. Have you tried this product yet? 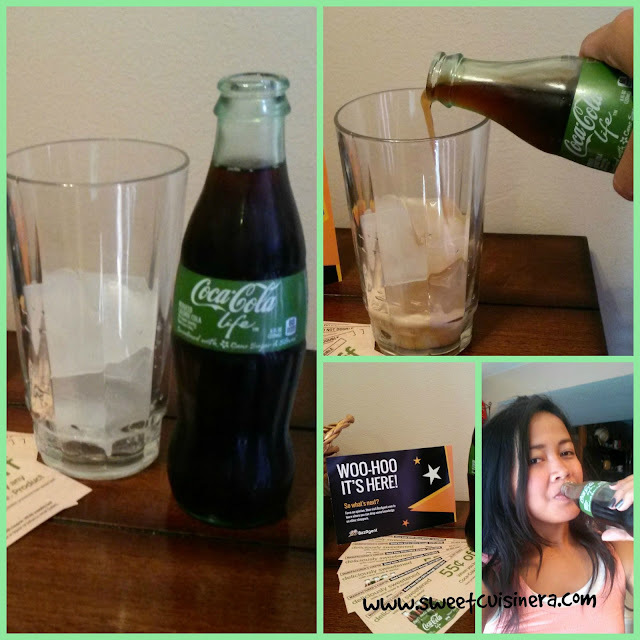 If so, give me your thoughts on the comment below:) Let's share that deliciously sweet Coca-Cola Life together, Cheers! I'll see you in few days for another fun, exciting and memorable foodie experience. Stay gorgeous! (3) Folgers Flavors Coffee Vanilla- mellow, smooth and the perfect compliment for your coffee. 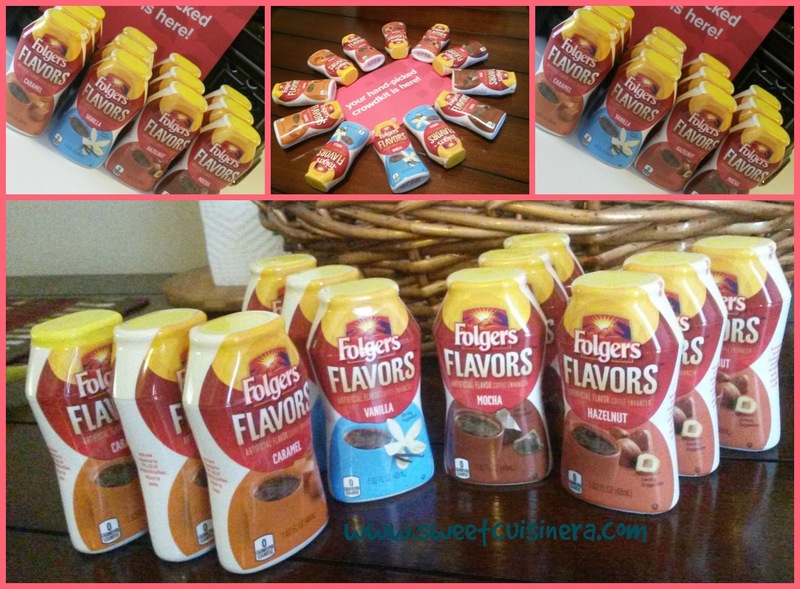 (3) Folgers Flavors Coffee Mocha -sweet mocha that surely compliments your coffee craving. (3) Folgers Flavors Coffee Caramel -rich buttery-caramel flavor-delicious! 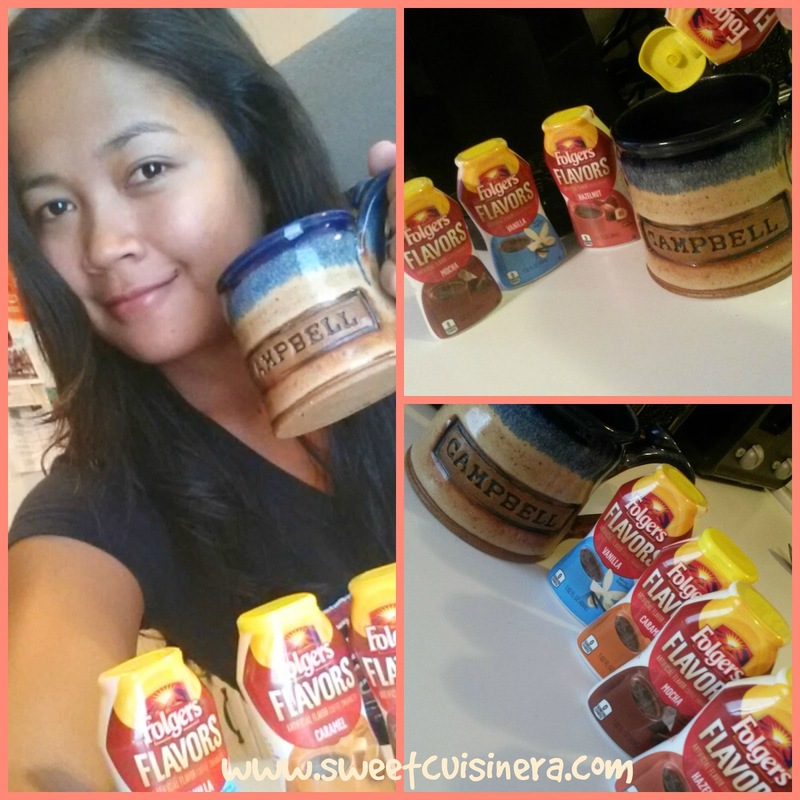 (3) Folgers Flavors Coffee Hazelnut- rich nutty flavor, yum! 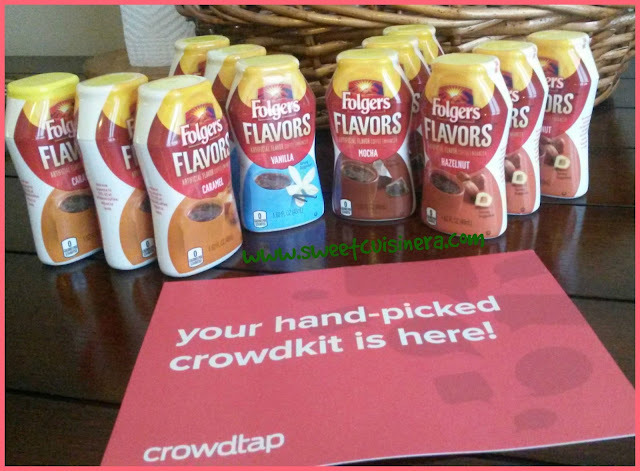 Folgers Flavors Coffee Enhancers makes my coffee routine fun and exciting! I love adding flavors to my coffee- and I have to say! it taste much better compare to just plain coffee. This Folgers Flavor Coffee Enhancers is so addicting! and so good. If you haven't tried Folgers Flavor Coffee Enhancers, grab some at the store and try it for yourself. All four Folgers Flavor Coffee Enhancers are equally delicious. I've tried all four of them and I have to say, its so hard to choose just one ( I want all four flavors!) Now that we discover all four great flavors! I think its about time to grab some at the store (wink) I hope you enjoy this blog post as much as I do- and cheers to new morning coffee routine with Folgers Flavors Coffee Enhancers. I'll see you in few days for more fun, exciting foodie escapades. Have a great and fabulous day everyone. Stay gorgeous!